Monte Design Group was founded in 2005 by designers Ralph and Michelle Montemurro. 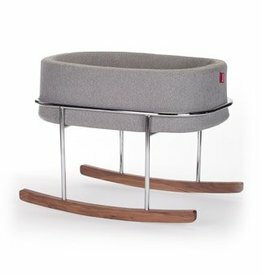 Originating from the need to furnish their son's modern nursery, they launched a line of Canadian-made high-quality furniture. 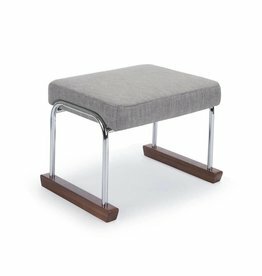 Their belief is that simplicity is the ultimate sophistication, and their goal is to produce exceptionally comfortable and design-driven products that you will be proud to own. 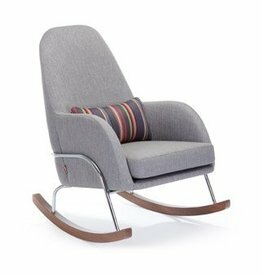 At Abby Sprouts we have multiple Monte Design Chairs on display along with bassinets and other items. If you'd like to order a specific item please give us a call or come into the store.